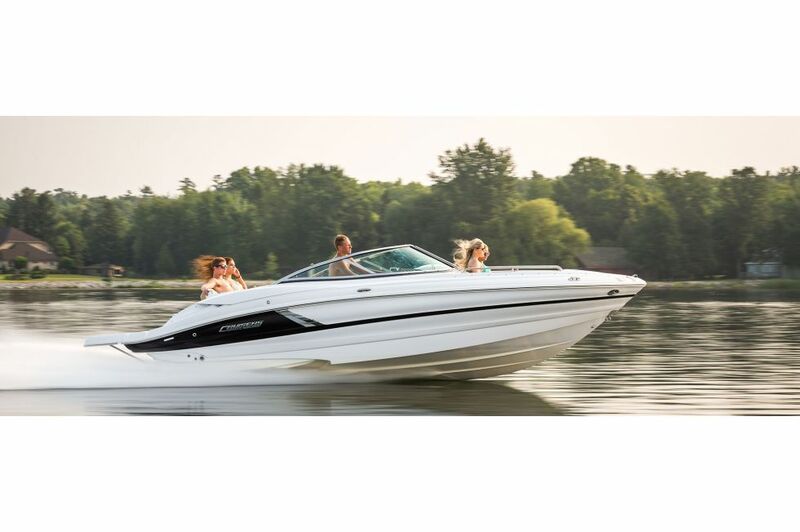 Besides the stunt man and the audience, an extreme boating experience calls for a sport boat that can do it all. 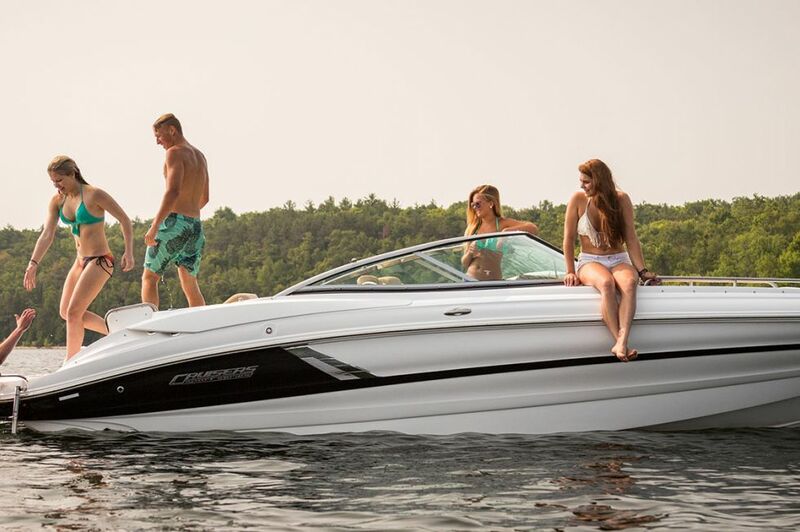 The 258 Bow Rider provides all the thrills and surprises that come with spirited performance, but also owns the spotlight for plush comfort! 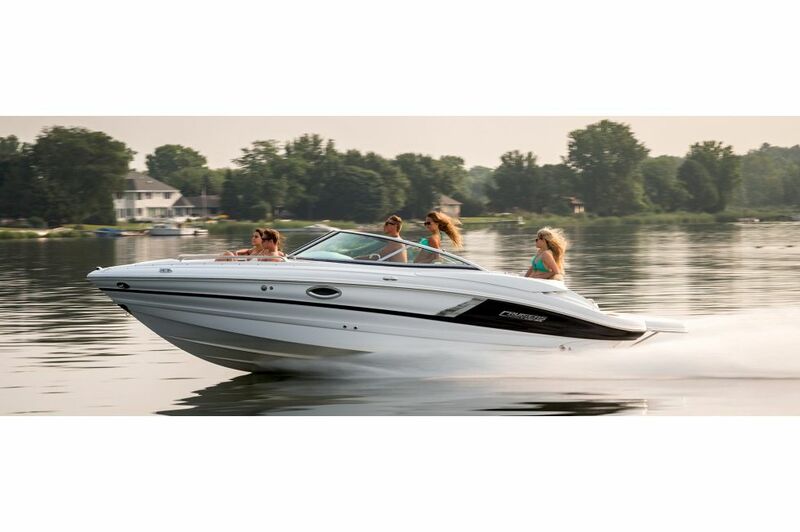 Whether you're being entertained or are the entertainer, this sport boat offers a list of accomplishments for many types of supreme boaters. 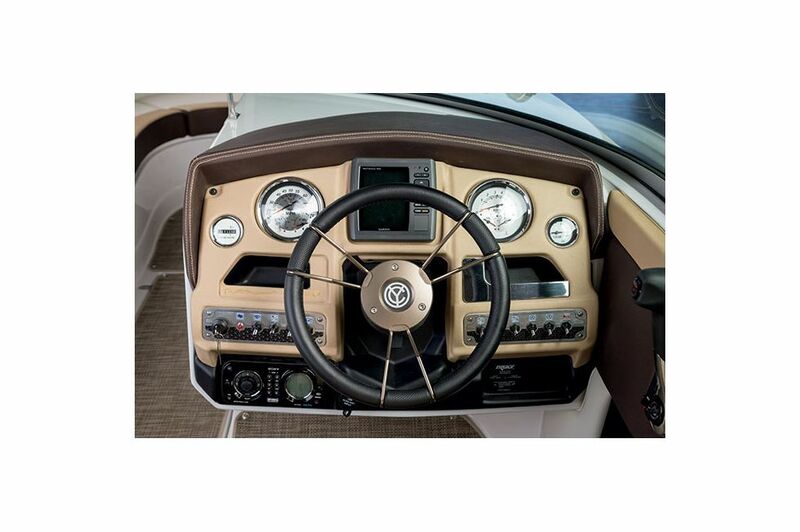 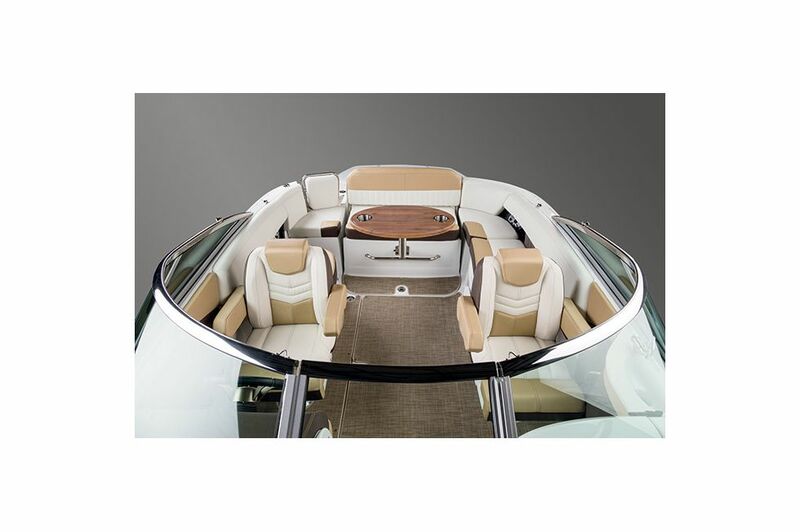 Keep the captain company comfortably in the 258 Bow Rider's remarkable cockpit. 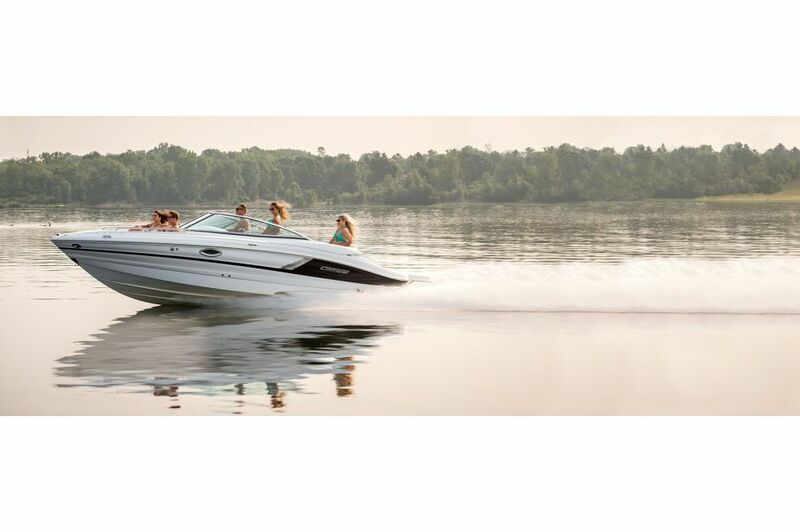 Stay in command with the 258 Bow Rider's ergonomic helm that puts all your controls and information displays within easy reach. 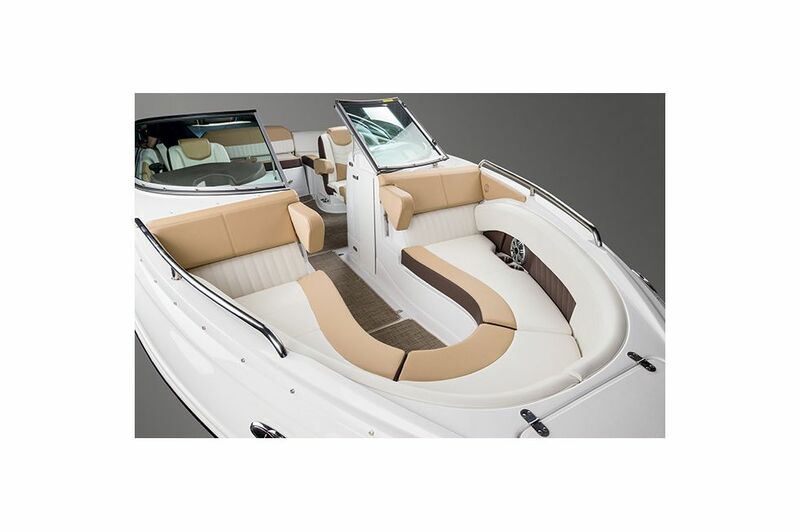 The 258 Bow Rider's convenient bow seating provides both superior comfort and spacious bow storage. 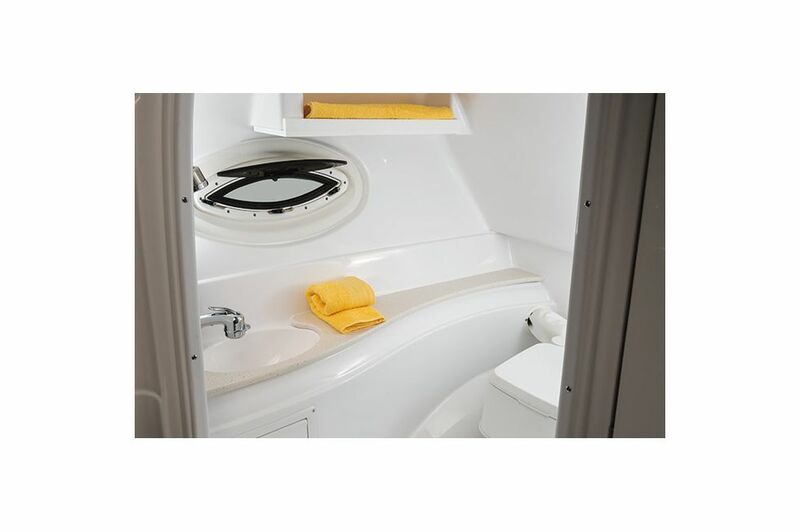 Featuring both a toilet and sink, the 258 Bow Rider's built-in head means there's no reason to make a dock stop when you're enjoying a day out on the water. 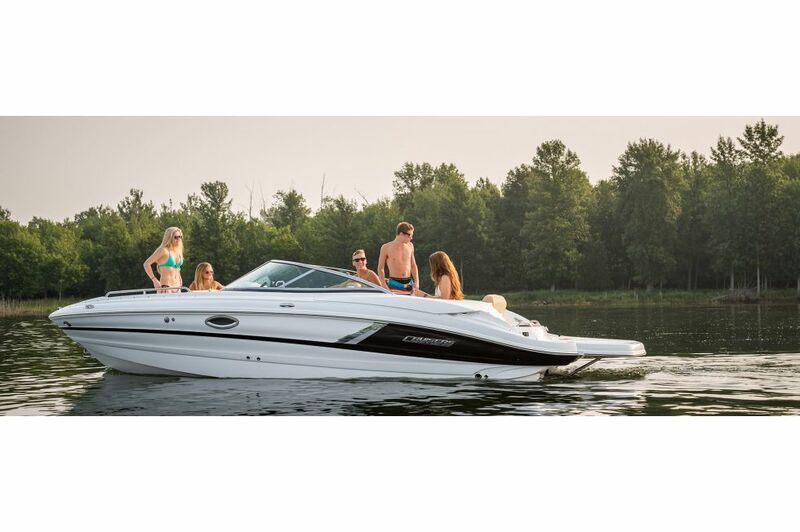 Soak up the rays or relax with the family thanks to the 258 Bow Rider's convertible sun pad. 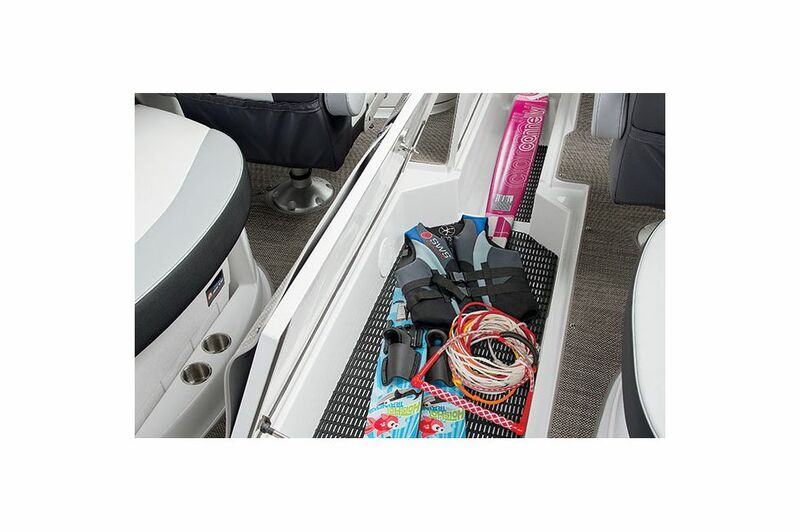 Conveniently store skis and tow lines in the 258 Bow Rider's under floor storage.